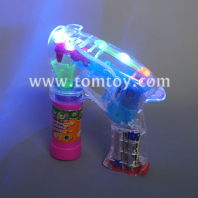 Flashing bubble guns and lightup bubble guns are fun for everyone! 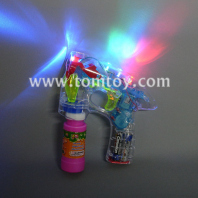 A light up bubble gun is great gift and party favor! 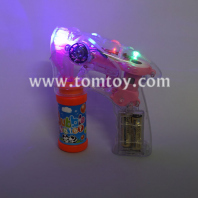 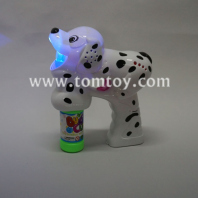 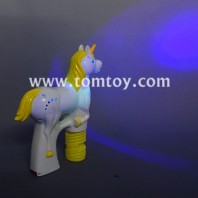 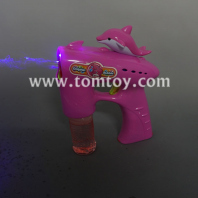 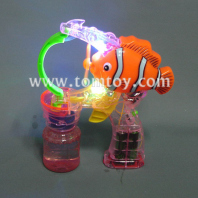 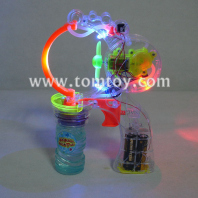 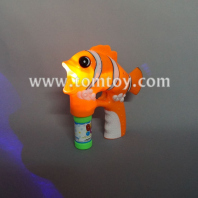 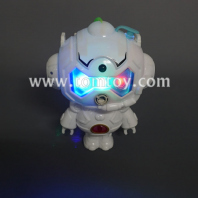 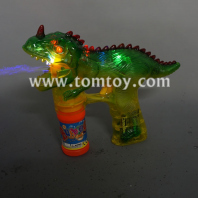 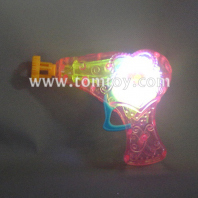 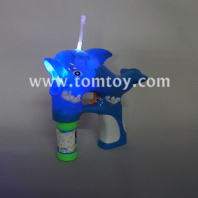 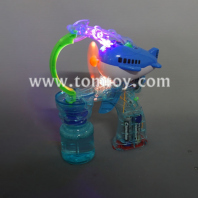 LED noisemaker bubble guns from tomtoy have a lot of different shapes, are loved by boys and girls of all ages. 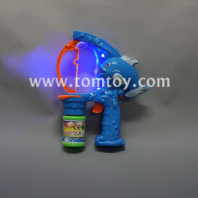 Bubbles are sure to be a hit with all your guests at your special event or celebration. 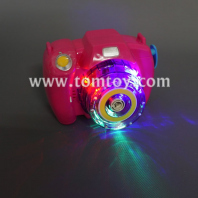 OEM & ODM is available.